Ever wondered how we create our award-winning beers? Why not join us for a tour in our amazing new multi-million pound brewery! 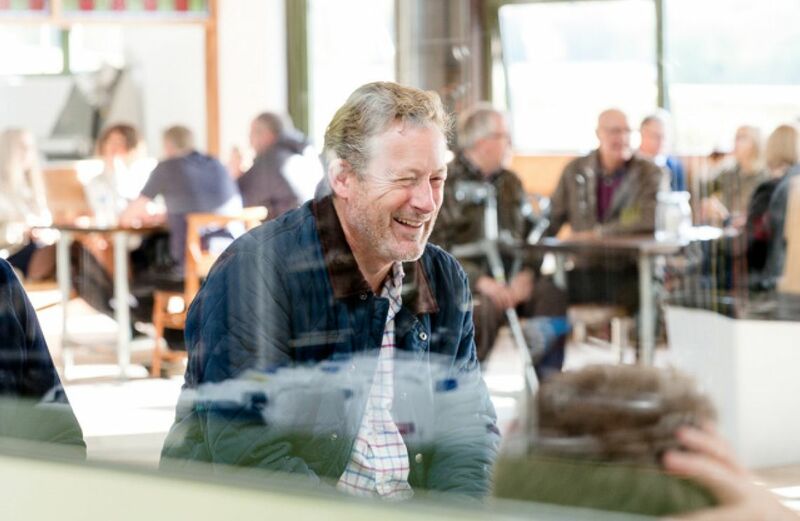 Meet the brewer and learn how the beer is made from the raw ingredients to the finished article and get up close to some of the most advanced brewing and packaging equipment in the country. Your ticket price includes an in-depth guided tour, two free pints and a voucher for 20% off in our brewery shop. Places fill up fast so please book soon. HAVE AN ENTIRE BREWERY, ALL TO YOURSELF. We can also cater for private brewery tours and other functions. Call us or email taproomandkitchen@wbbrew.co.uk to discuss your exact requirements, we will be happy to help. In our exclusive Good Old Boys' Club, members receive a 10% discount on all WBB beer purchases as well as a gift box containing a bottle of Good Old Boy and a unique glass tankard and polo shirt. Good Old Boys' Club evenings are held quarterly and are exclusive to members. You’ll have the opportunity to taste new recipes and browse around the brewery, you can even bring a pal and both of you get 3 pints each. The hard part is deciding who the designated driver will be! As one of our talented brewers, Jack, is a keen homebrewer we'd thought we'd better take advantage of it and start WBB’s very own Homebrew Club. All levels welcome whether you are a hop monster, home brew fanatic or just a bit of a beer geek! Come and join us in our taproom for arguably the most iconic handicapped horse race of the year! 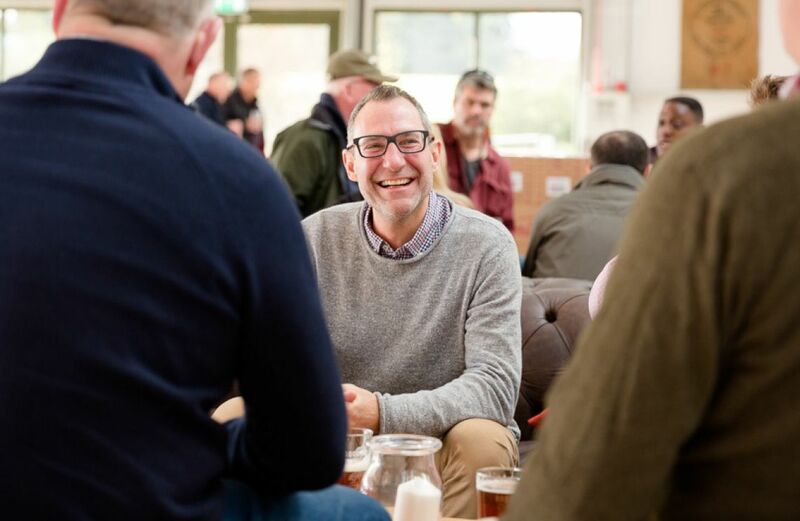 Delight in a pint of WBB beer at the Newbury Racecourse Beer Festival and don’t forget to use #NRCBeerfest & #DDFSpringTrials whilst you’re there. Click here and use promo code BEER19 to get £5 off. Join us for our monthly brewery tour to see exactly how your favourite beer is made! Click here to get your tickets today. Join us at the Brewery to watch Peter Rabbit. Free entry, usual menu available, film kicks off at 5pm.